The sequel offers new playlists and a new tournament-style party mode. FreshPlanet has announced the release of SongPop 2, the sequel to its massively popular song identification game, SongPop. 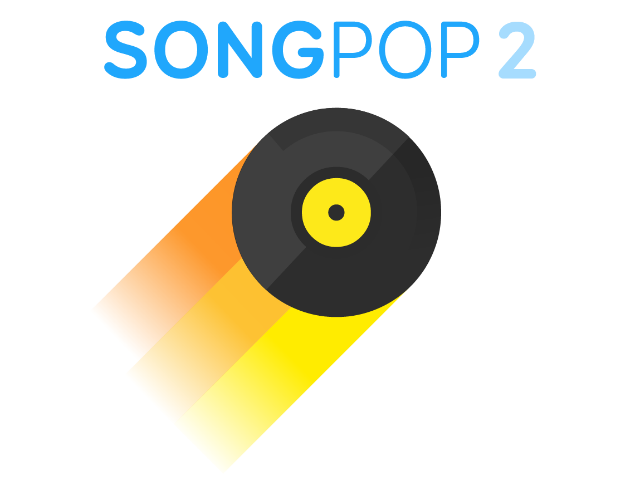 In SongPop 2, players have access to new songs as well as a new gameplay mode: Party Mode. In Party Mode, players compete in tournament-style games against four others, with each party based on a particular theme, like Country or R&B songs, or music from the 1980s, as examples. Players spend tickets to access each timed party, with each round containing 10 song clips and multiple-choice questions based on song or artist identification. Gamers will win prizes like tickets and experience points depending on their ranking when the party ends. Players can continue to earn points in a single party for as long as it lasts and they have tickets to spend, and can track their position on the party’s specific leaderboard between games. It’s worth noting, players can access each party in a ‘single-player’ fashion, joining new rounds as quickly as they’d like, without waiting for other players to take their turn. In addition to this new Party Mode, the game’s classic one-on-one asynchronous multiplayer matches are also available. The app pulls content from the original SongPop music catalog, as well as 25 new playlists, all of which are free-to-try. These new playlists include those based on new artists, including Metallica and One Direction. In total, the game offers more than 1,000 playlists and over 100,000 songs at launch. On each round of a one-on-one game, players take turns choosing the active song playlist. As gamers complete games and earn coins, these can be spent to unlock additional playlists for one’s catalog, so players can customize at least part of their experience to the genres or artists they like and know best. Each head-to-head game features five song clips, and challenges players to earn a higher score than their opponent. If gamers have played the original SongPop, they can connect their account to unlock their previously purchased playlists, progress and high scores. As users compete with others in one-on-one games or view leaderboards, they can browse other users’ profiles to view things like their musical compatibility, achievements and unlocked playlists, among other items. In addition to purchasing coins and tickets, players can spend real money on power-ups, which can be used to remove incorrect answers from individual questions, or to trigger experience point boosts in parties, among other uses. Gamers can also purchase spins on a prize wheel containing prizes like tickets, coins or music playlists, or purchase a full VIP account upgrade, removing ads and unlocking additional features for various lengths of time, depending on the purchase price. SongPop 2 is available to download for free on the iTunes App Store. The game is coming soon to Android and Facebook.